What can you do to warm up on the coldest night of the year? You could curl up in a cozy blanket with a cup of hot cocoa or sit next to a roaring fire, but we have an even better idea!  Help us bring warmth, help and hope to members of our own community in need! 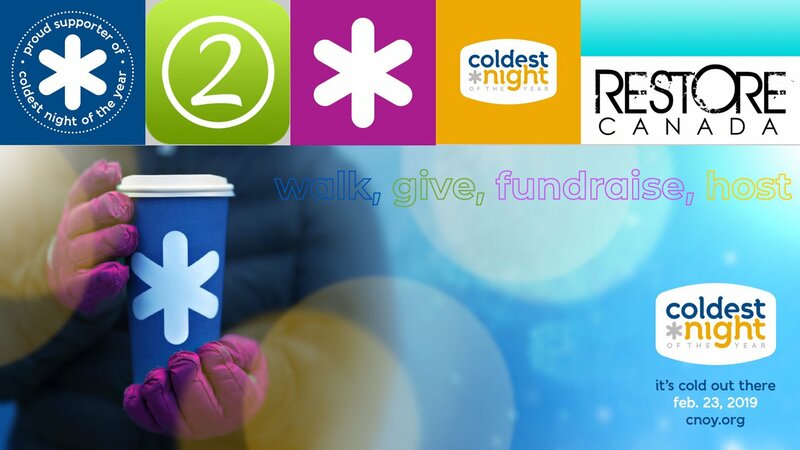 Join us on February 23, 2019 as we partner with Restore Canada Stouffville in the Coldest Night of the year walk-a-thon. This event will raise awareness and much needed funds so that Restore Canada can to continue to bring dignity, hope and help to those in difficult circumstances. There's no better way to warm up than to spread the love of Jesus, so join us for CNOY 2019! People to spread awareness about the event - shout it from the rooftops!